Grab bars are an essential enhancement that truly is necessary in the home of anyone over the age of 70. Don’t let pride get in the way; you want to avoid injury, and statistically, if you’re going to take a spill, it’s likely to be in the bathroom. This is why you need a modern, up to date grab bar installation, which can help you avoid slipping and falling, should you ever lose your balance or need support. If you have ever undergone joint surgery or had problems with those parts of your body, you are doubly at risk. Believe it or not, falls account for nearly two thirds of the injuries people over 55 sustain; if you look at people aged 70+ this increases to over 80%. One of the biggest problems is that even if your joints do work correctly, you can still lose your balance because of weakness elsewhere in your frame. •	Your personal safety – No doubt about it, this is the prime concern. When you look at it statistically, protecting yourself in the bathroom is one of the most important things you can do to ensure your ongoing good health. •	Cost – Having a custom grab bar installation probably costs less than you may imagine. Dealing with OC Grab Bars means that you’re always going to be paying a fair price for excellent labor, parts, and installation. •	Customer service – If you have ever needed to deal with companies over the internet before, you understand that a good reputation online is worth its weight in gold. All of our work and products have a guarantee, and our customers are always satisfied. 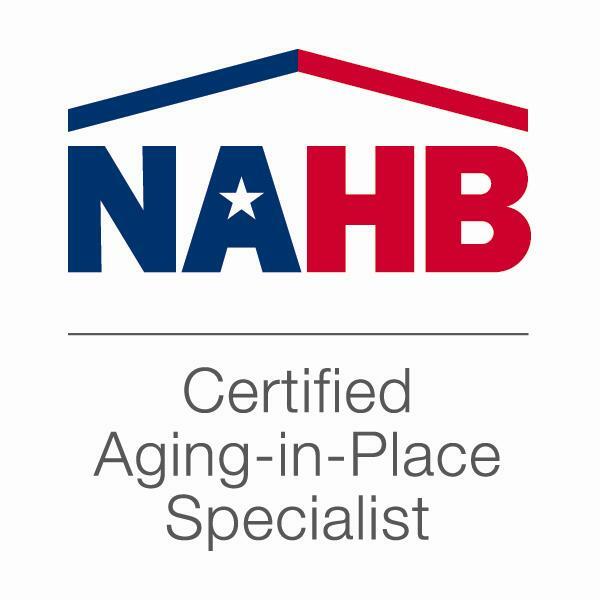 So if you’re interested in learning more about how you can continue independent living by contracting with OC Grab Bars to install grab bars in your bathroom or other areas of your house, contact us today. We would love to show you how we can help increase your safety and peace of mind for a reasonable cost.